Create and burn DVDs from MPEG, H.264, MP4, VOB, M2V, MPG and DAT files with Xilisoft MPEG to Home DVD Converter. It converts and burns MPEG files to DVD-Video to play on Home DVD players. It includes additional features: clip unwanted parts of a video, crop image size, modify video effect, and add text/picture watermark before you burn MPEG to DVD. You may also add multiple audio tracks and subtitles to personalize a Home DVD menu with your favorite picture, background music or opening film clip. Choose from a selection of menu templates available with different themes; preview and select preferred theme before burning DVD movie. And the menu templates can be downloaded. Personalize your DVD menu by adding background pictures, music, topic and opening film using Xilisoft MPEG to DVD Converter. Set any segment or clip of a video and attach as video thumbnail in DVD menu. 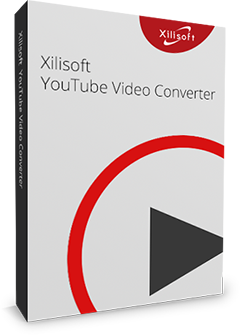 Xilisoft MPEG to DVD Converter allows you to create DVDs that skip the menu to play the main movie directly. This MPEG to DVD burner enables you to remove unwanted segments from a video file and merge only the parts selected then burn it into a fresh DVD disc. How to make customized MPEG to DVD conversion? Add picture, text or image watermark; adjust video image effect or crop video size. 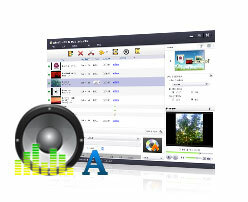 Choose preferred subtitles and soundtracks to create a multi-soundtrack and multi-subtitle DVD. Choose from a range of adjustable audio and video settings to improve your DVD: video/audio quality, bit rate, television standard, aspect ratio, resize, channel, sample rate and much more. Create chapters for your DVD to make it organized. There's a built-in player in this MPEG to DVD burner, so you can preview the output videos before burning them to DVD. Set a post-burning action (hibernate, shut down, standby or exit) to save time; run the program in background to save CPU resource. 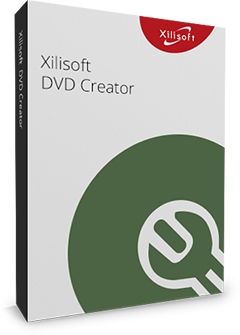 Xilisoft MPEG to DVD Converter burns DVDs by multi-thread and multi-core processing. It can also convert multiple files simultaneously which improves the speed greatly. Choose from English, German, French, Japanese and Chinese language interfaces.